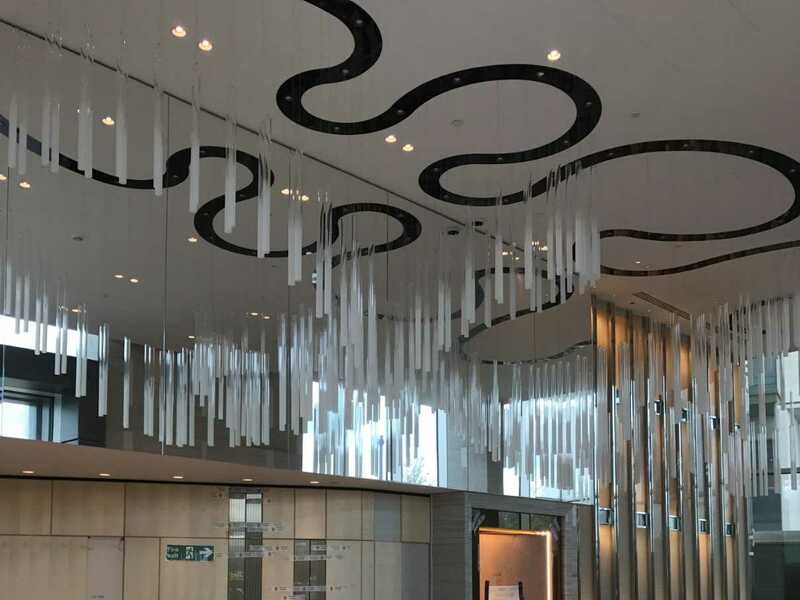 If you are in need of suspended ceilings services in London, you’ve come to the right place. 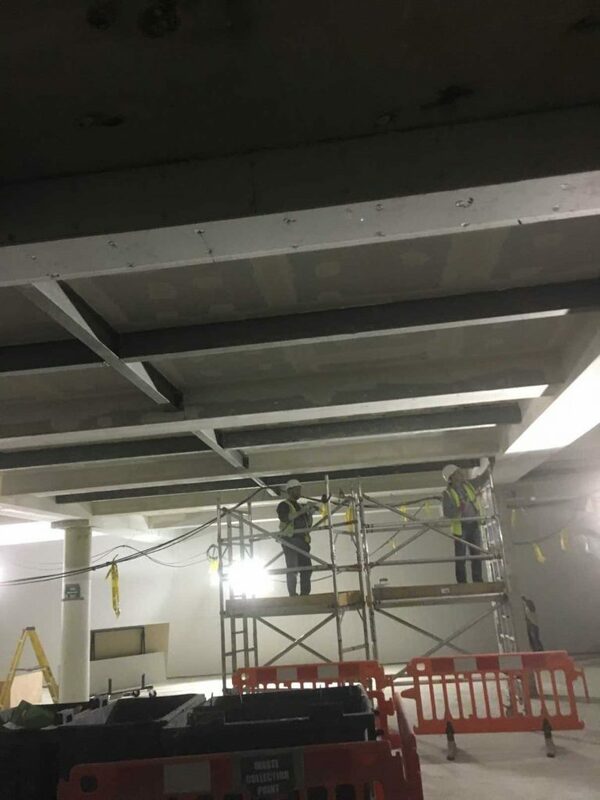 Our team has years of experience with contracting work in London, and we’d be happy to work with you on suspended ceiling installation. 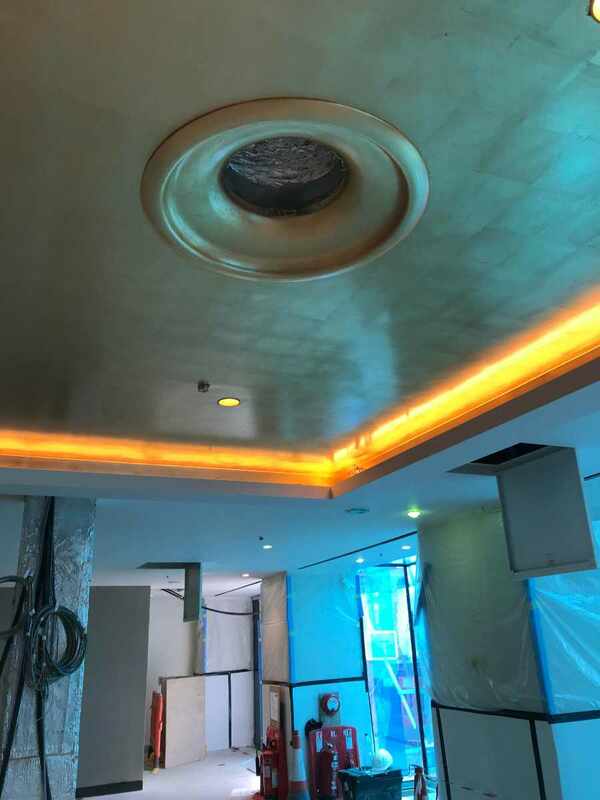 RPR Group made a remarkable credibility all over the region and its market which has been constructed for over 20 years and delivered excellent service and consistently used finest ceiling products from the world’s prominent suppliers. 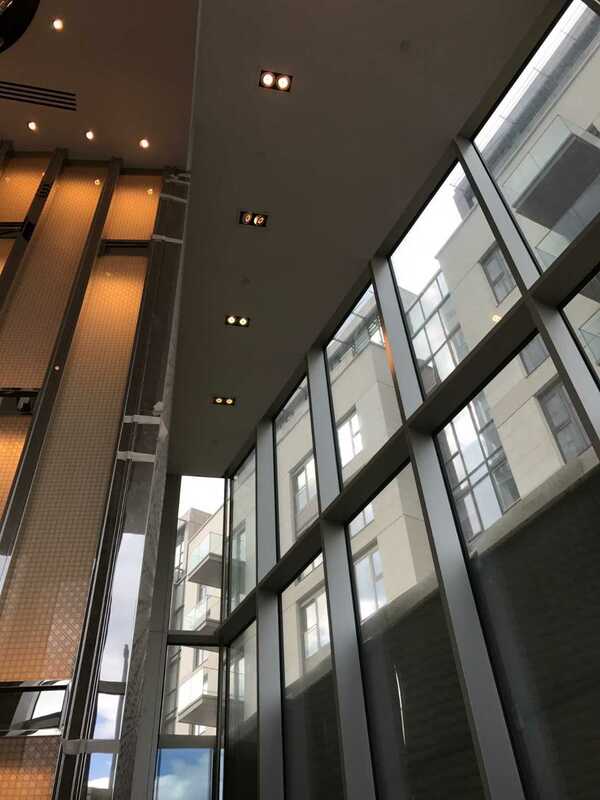 We’ve worked all throughout the United Kingdom on suspended ceiling jobs, on everything from complex large projects to relatively simple, smaller projects. 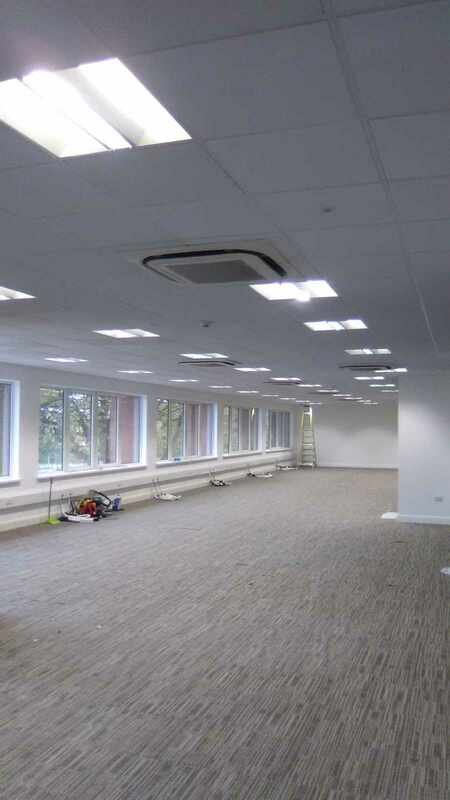 We want London to feel confident when they choose our team for their suspended ceiling services. If you have questions about our services, contact us today and we’ll walk you through our process. We want to be the suspended ceiling contractor you look in London! 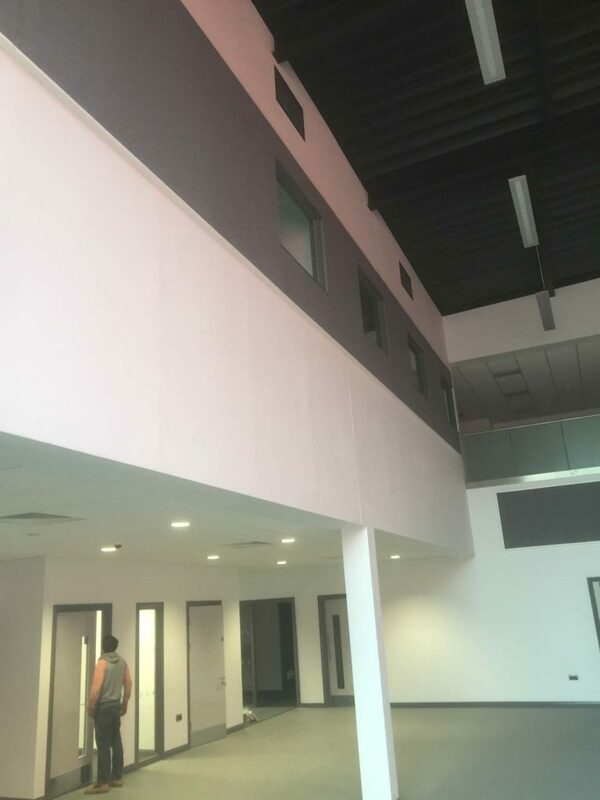 Suspended ceilings provide more than just a great aesthetic, they also provide storage. For example, business owners can store the cables required for networking their premise in a suspended ceiling grid. 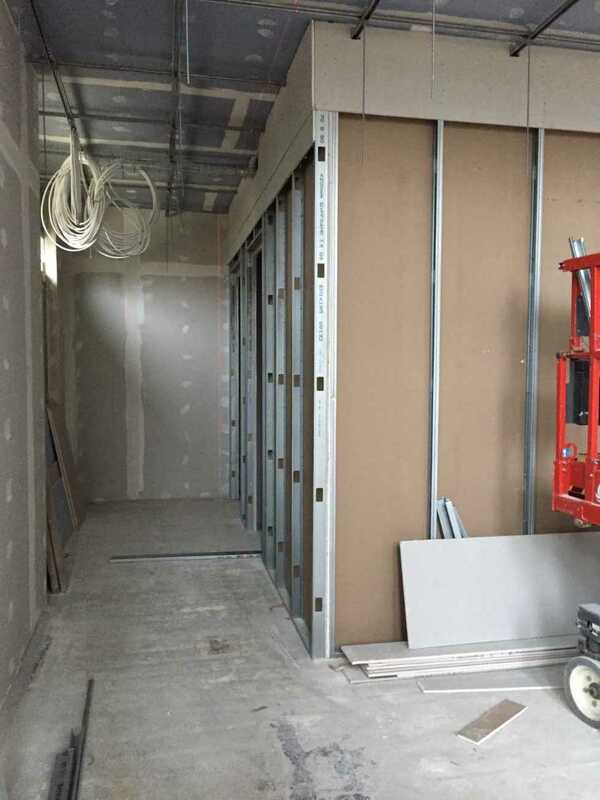 Other items can be stored in this area as well, including wiring, pipes, cabling, or air conditioning plants. 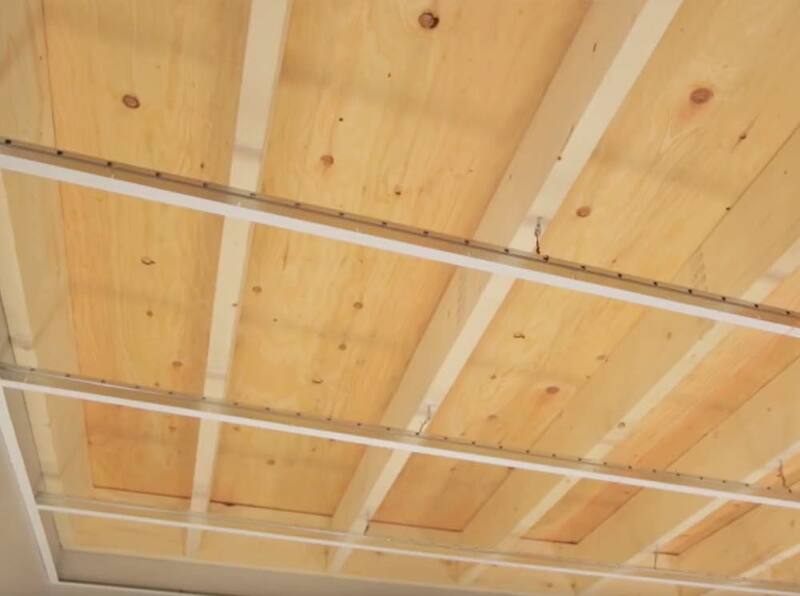 There are a wide variety of reasons why business owners might want to install suspended ceilings. The first is lighting. 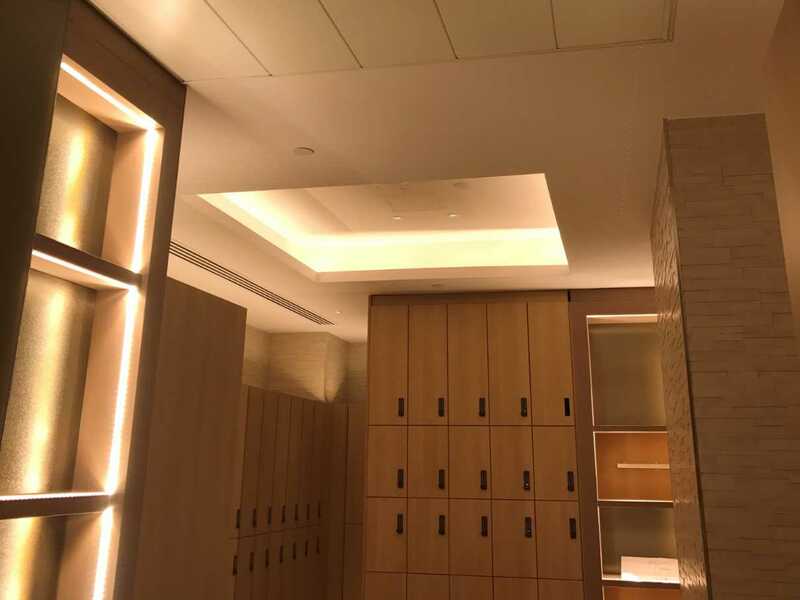 Suspended ceilings allow for embedded LED lighting systems as well as track lighting. This can help to make space feel warmer and inviting. The second is acoustics. 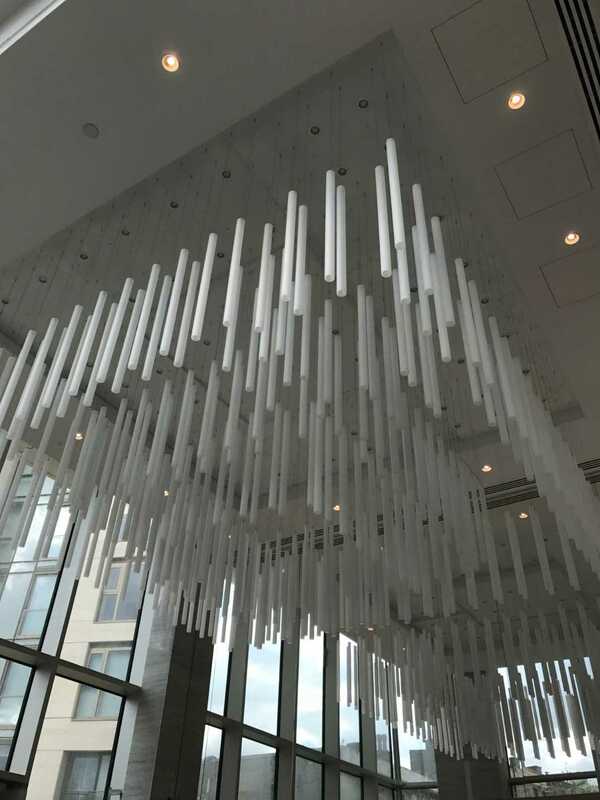 Suspended ceilings can produce fantastic acoustics for a wide range of applications. The third is the shape. 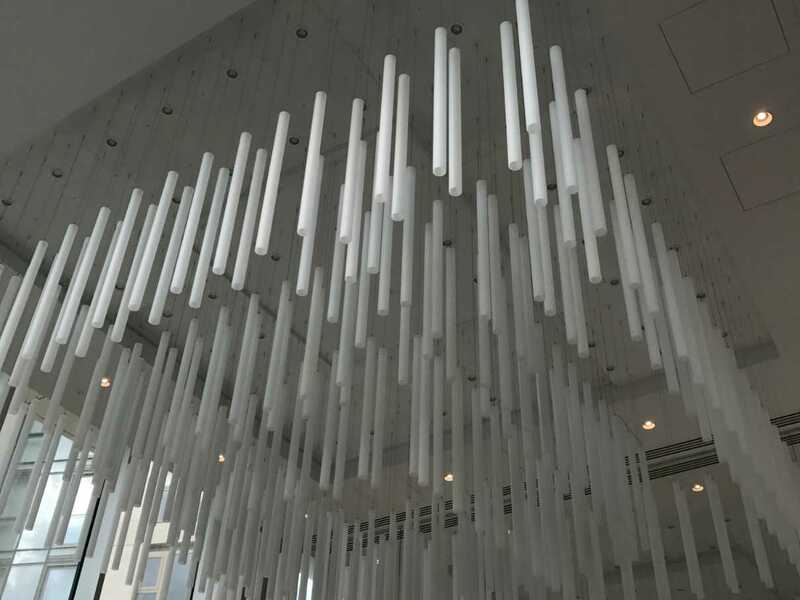 Suspended ceilings can create geometric shapes that change the look and feel of a space. 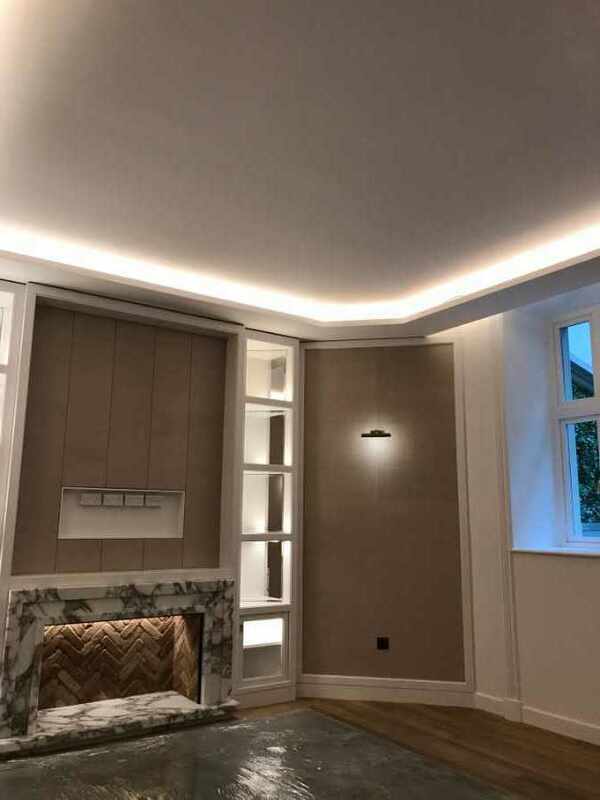 Sloping ceilings is especially popular with bedrooms, but suspended ceilings can produce results in living rooms and dining rooms as well. For example, sloping ceilings in a dining room can put more focus on a large dining table in the center of the room. Provide a gateway to the plenum for any pipework, electric maintenance, etc. We fully comply with legal arrangements regarding Building Regulations and on its fire resistance protocols. 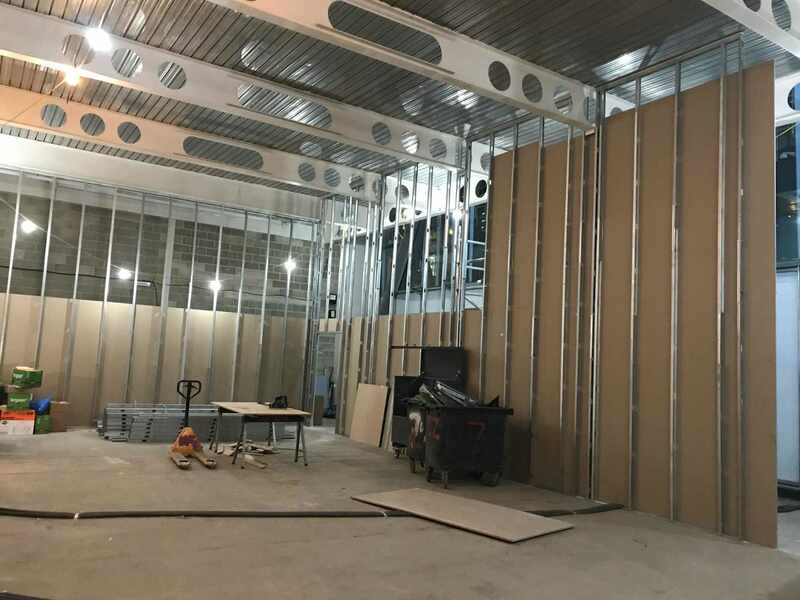 We also ensure that suspended ceiling is accurately quantified, installed and designed to the manufacturer’s desires since it is part of a building’s fire defense. If you’re interested to have an eco-friendly environment while cutting off the expenses, invest to this one and make your employees happy! 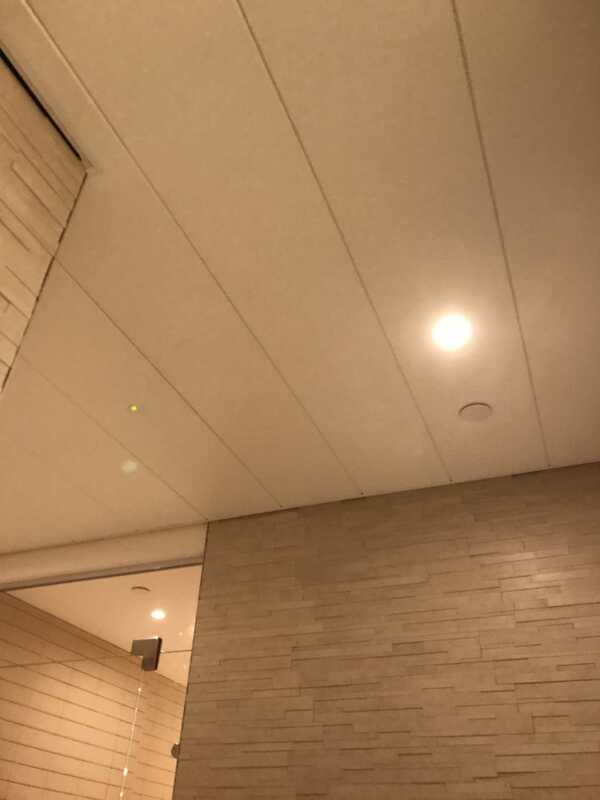 Adding a mineral wool cover or postulating a ceiling can considerably reduce the thermal energy loss of a certain space. 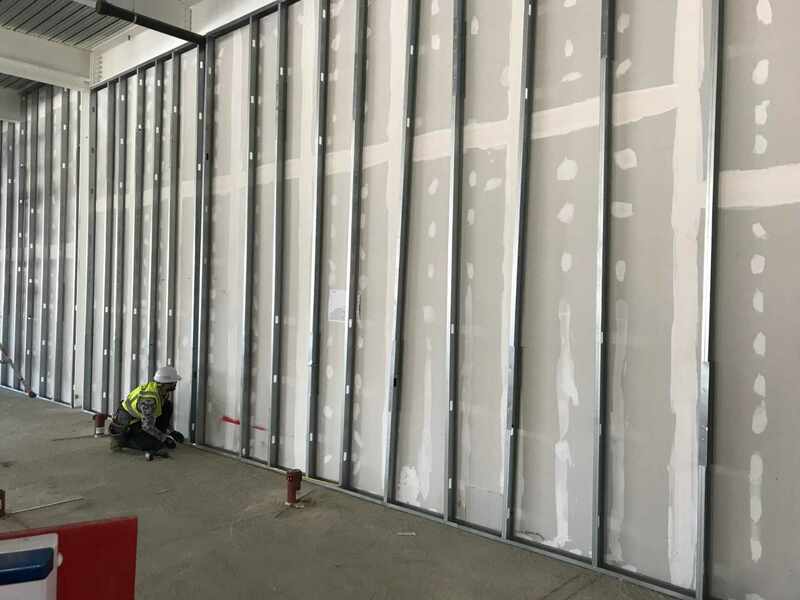 We exceed the need in ceiling installations for humidity requirement, we choose from a wide variety of grid and ceiling types that can provide for your site’s surrounding of up 100% Relative Humidity if it excels but normally it could cater up to 95% RH. There are a lot who demands conditions because of so many factors that require high HR and we are confident that we can attain those. Strict industry requirements include health and safety which demands a ceiling type that is compliant with the guidelines prevailing the health and food businesses. Aside from that, other industries also demand a higher level of hygiene for environmentally precise installations or clean room conditions. We have the best solution to accommodate all the demands of different applications. Reducing noise level improves comfort and work productivity. 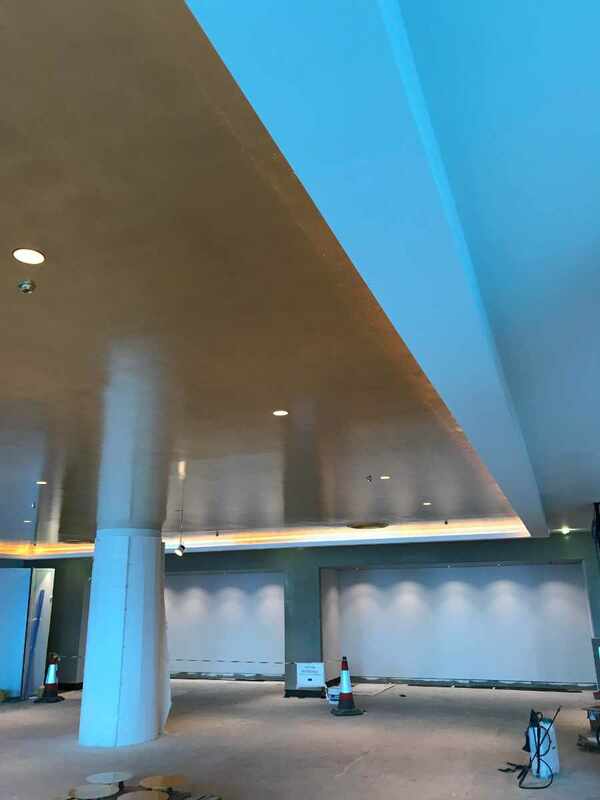 Suitably qualified acoustical ceilings together with high-performance sound absorption materials reduce noise levels in internal areas and lessen room to room sound. 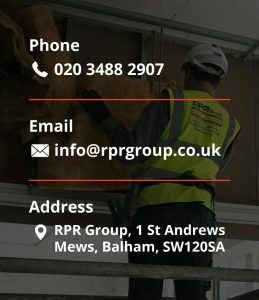 Among the hundreds of suspended ceiling system contractors in London, why should you choose RPR Group for your suspended ceiling project? 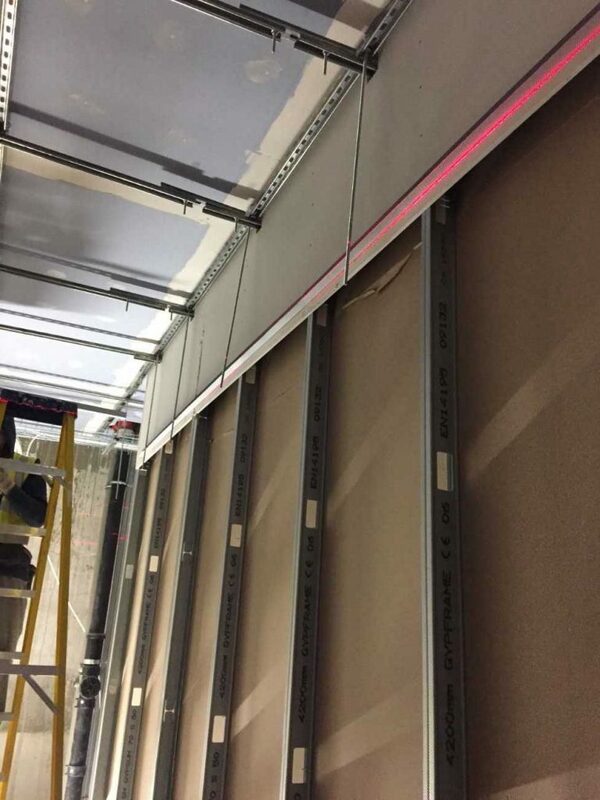 RPR Group can install your suspended ceiling systems fast; no need to delay hours of work or wait for weeks to get your house done. With our efficient system, there’s no need for time-consuming building work. 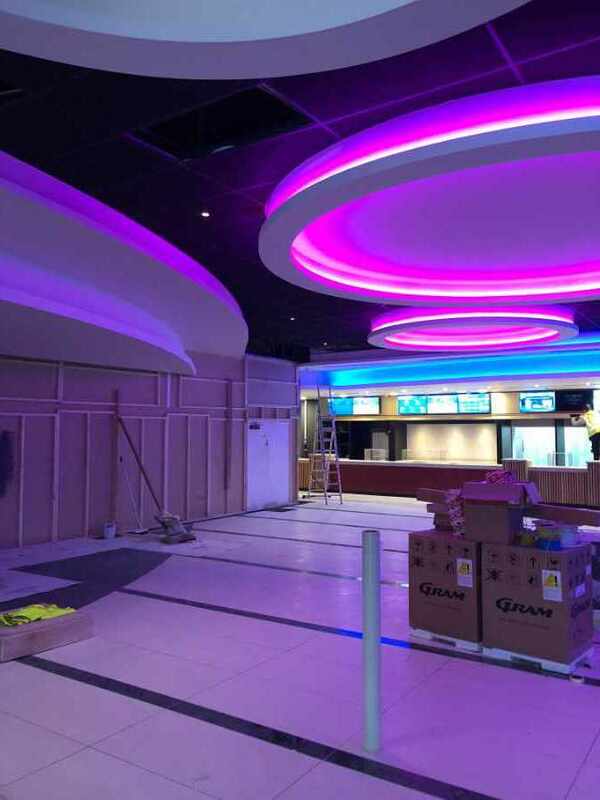 We will work on your project as fast as we can, without compromising the quality of your suspended ceiling. With nearly 40 years of combined experience, we have developed a system that will be cost-effective for you. And yes, you get to decide what your ceiling would look like with our flexible design and color options. 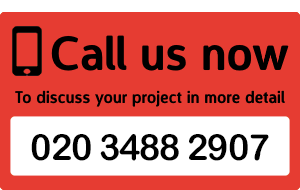 If you have any questions about our suspended ceiling systems, feel free to contact us! We’d be happy to answer any of your questions.